OK probably the weak vocals should make it deserve an inferior score, but this recent concept album (released in 2000) is built on delicate passages at the piano, the romantic arpeggios at the guitar and a "sweet" symphonic approach too, which is delicious...their tones are always gentle and the arrangement well refined. Paolo Paroni at the keyboards has performed a very good job, instead Roberto Sgarlon is always leading this quite prolific band all along his music carrer (I hope that's his main task also in the next years, because the other excellent bands in the same vein, like Il Trono dei Ricordi and Aufklarung, unfortunately broke their line up and were missed ever!!). Clever symphonic work, without any great peek of invention, but always pleasant and at the end well worth checking out, at least!! After the previous magnificent work by Quasar Lux Symphoniae expectations were really high.The main core of the band (Roberto Sgorlon, Paolo Paroni, Fabrizio Morassutto along with Fabio Giacomello and Annalisa Malvasio) remained the same, but bassist Paolo Maestrutti would leave to be replaced by Mauro Chiapolino.New member Marco Bertolissi contributed vocals on the upcoming work and Ulisse Tonon was there to help Paroni on the keyboard parts.The new album of the band ''Mit'' sees the light in 1999, this time on Mellow Records. 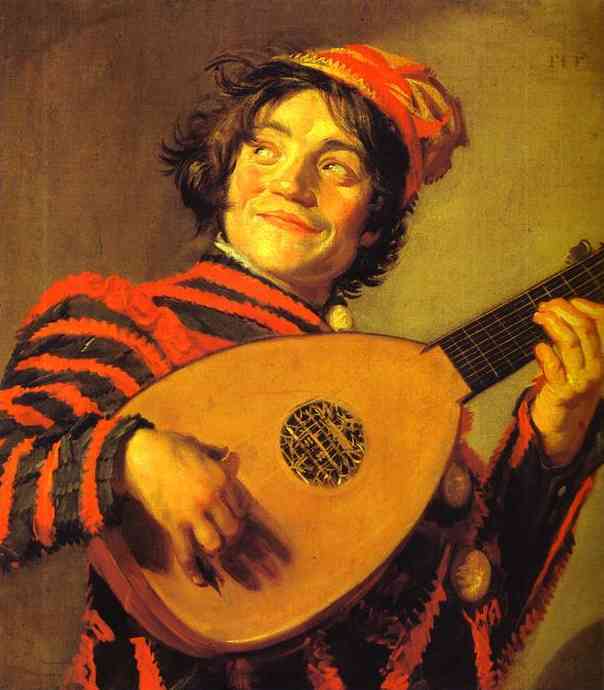 Why the band abandoned the unmet THE ENID-inspired grandiosity of the previous work is beyong my understanding. 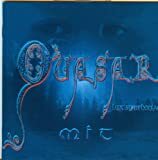 ''Mit'' is an album with some nice pieces and great performances, but Quasar Lux Symphoniae sound less tight and inspired.Among the Symphonic Rock and Orchestral Prog parts the band decided to throw some Pop Opera elements, some easy-listening Jazz cuts and a huge amount of Folk-sounding acoustic guitars with some sort of Classical/Medieval approach.The later are not necesarily bad, the smooth atmosphere created by these soft acoustic pieces and the violin strings are more than welcome, often supported by Malvasio's operatic vocals.But the more accesible parts of the album do not help its consistency at all, a nice symph-inclined piece of music is followed by a cheap ballad to make the album fully incoherent to say the least.Still some lovely minutes of great musicianship are present.The longer tracks contain all the right things Quasar Lux Symphoniae are known for: Massive organ waves, floating synths, awesome guitar work and bombastic arrangements.And even the more Classical-influenced pieces in the vein of NEW TROLLS with the extensive string sections are pretty nice. 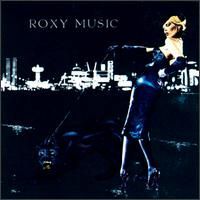 The result?Rather too much is going on.Hard Symphonic Rock, Classical Music, Pop Opera and Folk seem often too much to handle.Focus on the best pieces of this album and you won't regret it.Recommended, despite being a step backwards for the band. 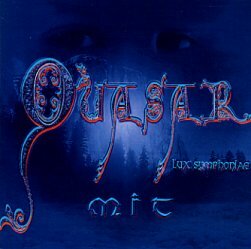 Post a review of QUASAR LUX SYMPHONIAE "Mit"